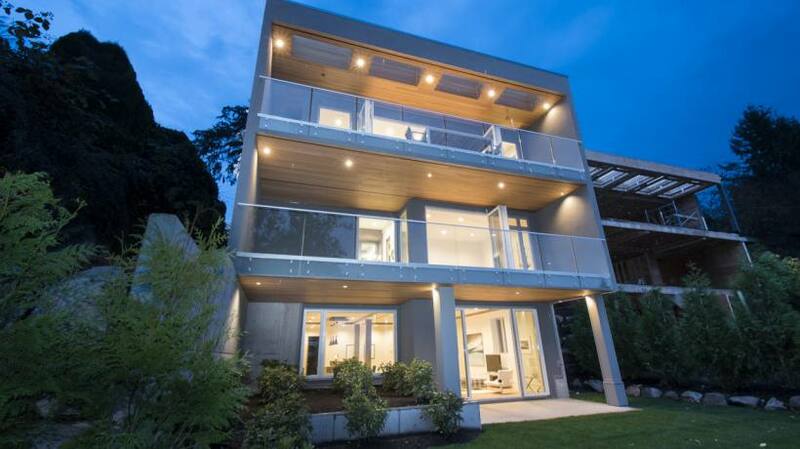 Sterling Pacific Realty is a boutique real estate company offering an unparalleled level of service to its Buyers and Sellers. 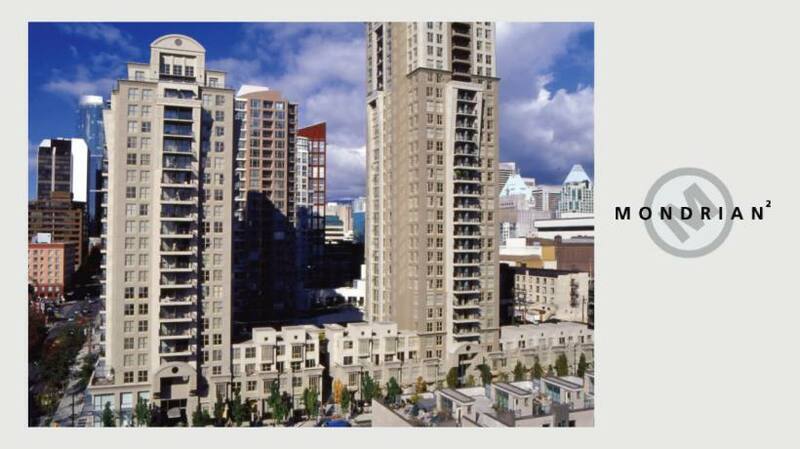 The principles of Sterling Pacific Realty are experienced in all areas of real estate from the development and sale of residential properties to the acquisition of multi-million dollar office towers. 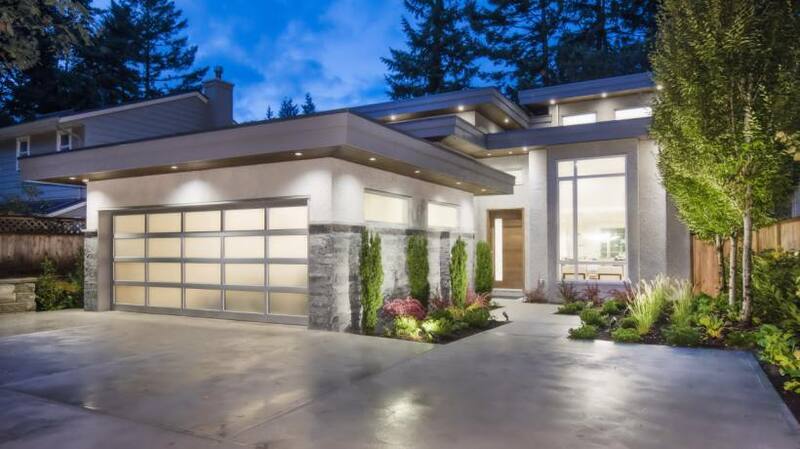 With over 35 years of knowledge and experience, Sterling Pacific Realty will put its skills to work for you. 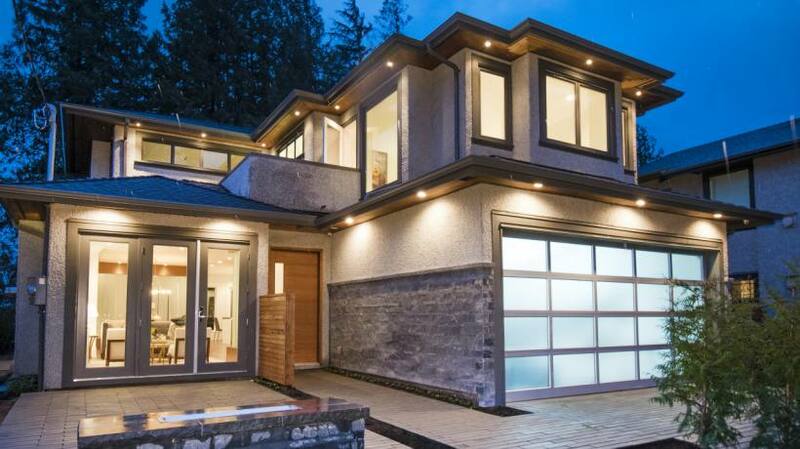 Jamie Harper’s Bachelors of Commerce specializing in Finance (Honours) from the Sauder School of Business at the University of British Columbia coupled with his years of experience in the real estate market leaves him, and ultimately his clients with the upper hand in today’s highly competitive market. 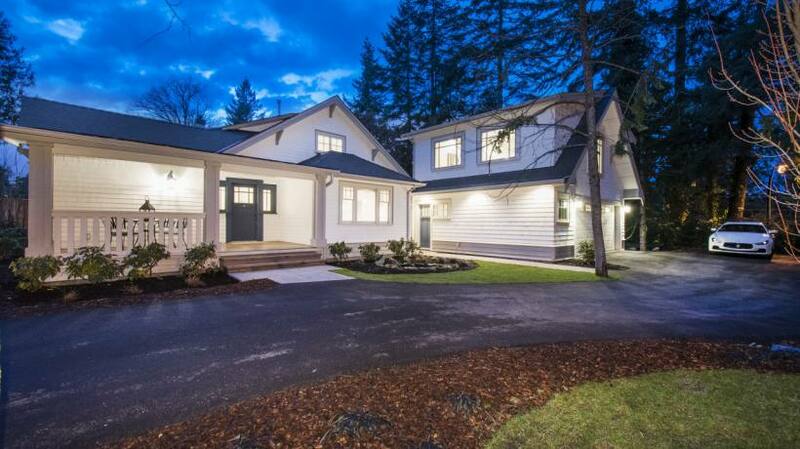 Jamie Harper is well versed in all aspects of the Vancouver Real Estate Market and was recently featured on “Shaw Dream Homes” television show. 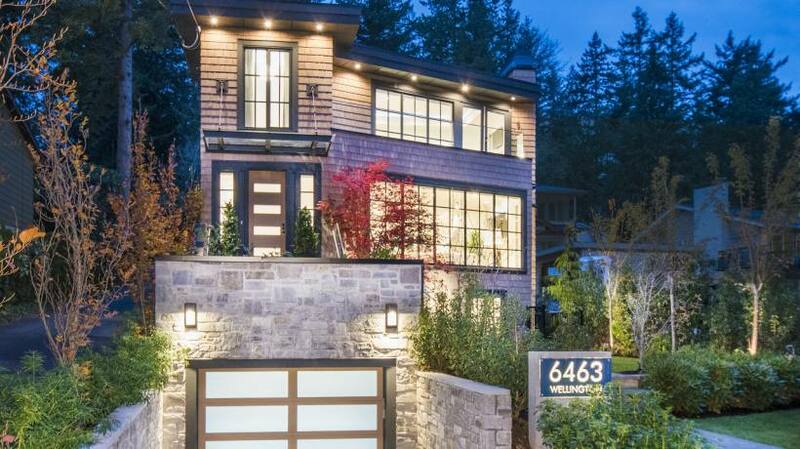 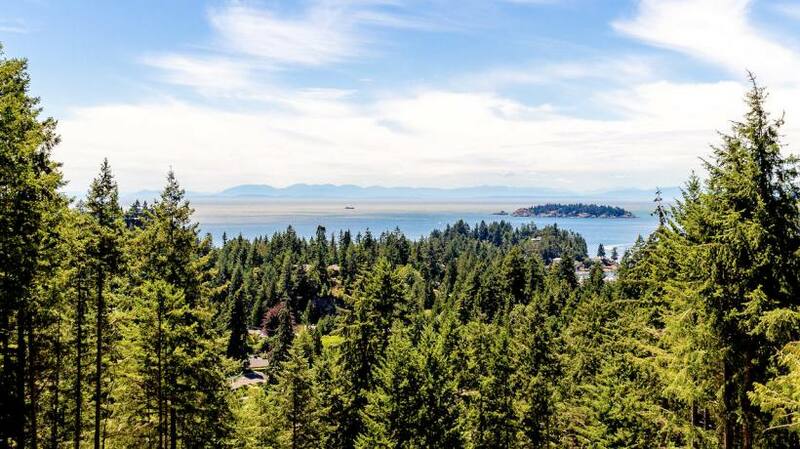 Jamie sold this home for one of the highest sale prices in all of West Vancouver. 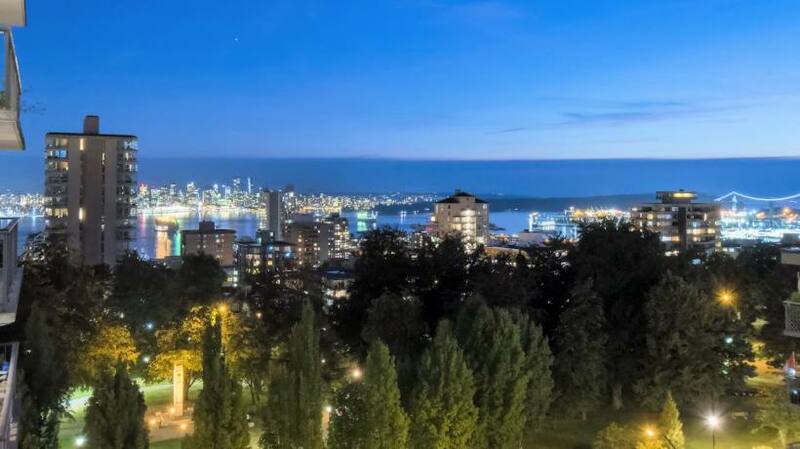 Jamie Harper takes a unique approach to each of his client’s situations, Jamie’s custom tailored strategies utilizing his knowledge gained not only through his hands on experience but also through his extensive and diverse education at the Sauder School of Business will be sure to achieve amazing results. 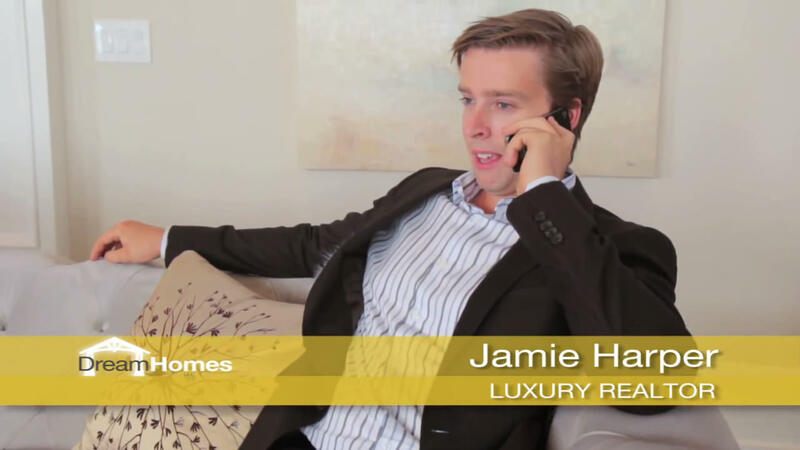 Jamie Harper is always available to speak with you about his true passion, Real Estate. 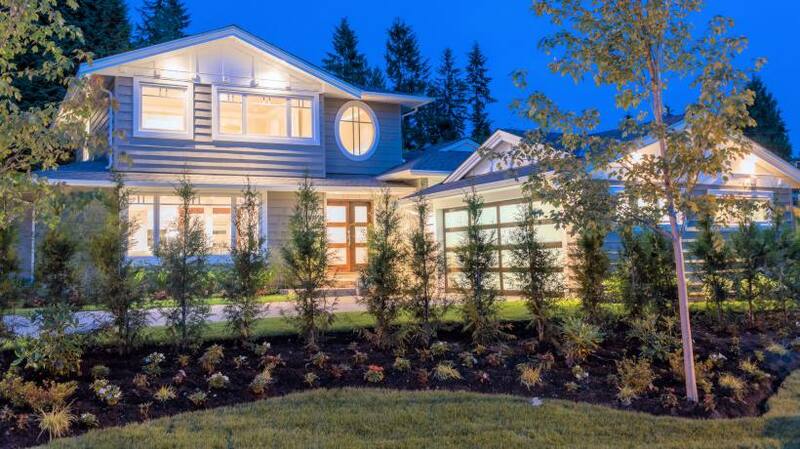 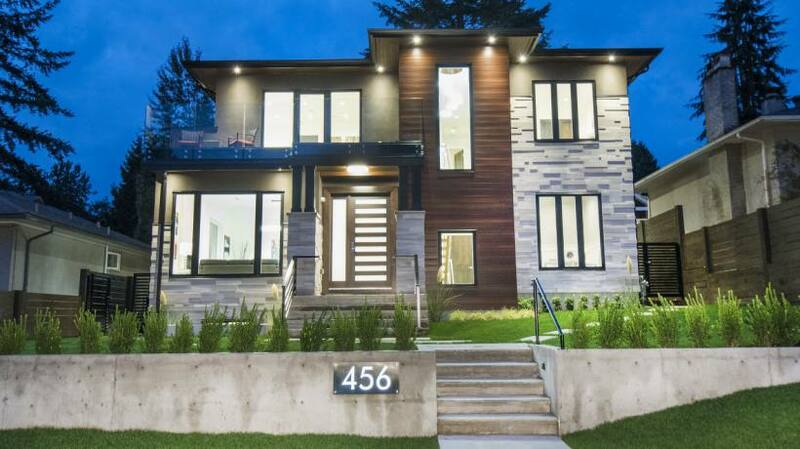 One of Jamie’s recent listings was the feature home on Shaw TV’s exclusive reality TV show, Shaw Dream Homes. 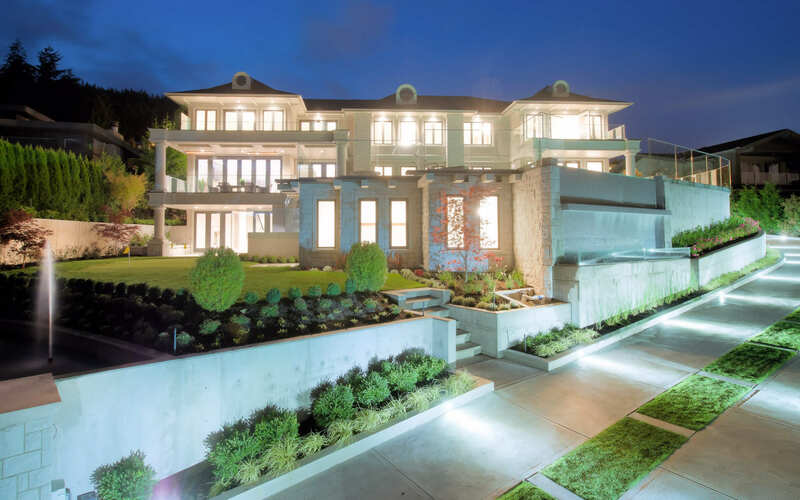 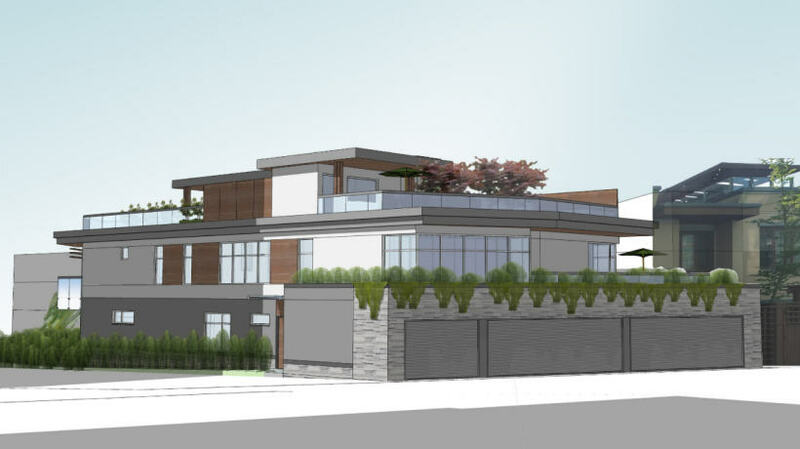 Jamie worked closely with his clients to source the land, build the home and sell the completed project for a record price in West Vancouver. 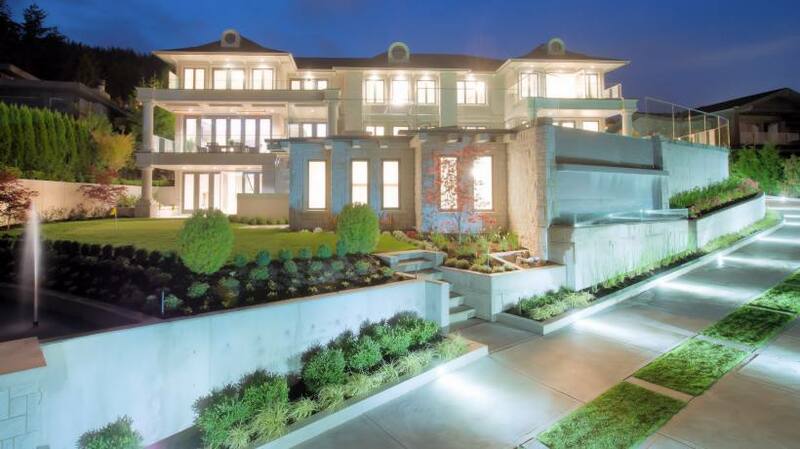 Please click on the video to see all the amazing details of one of West Vancouver’s finest estate known as Highland Manor.